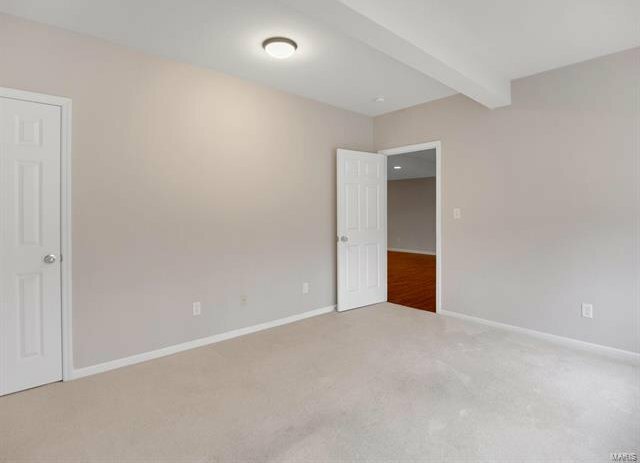 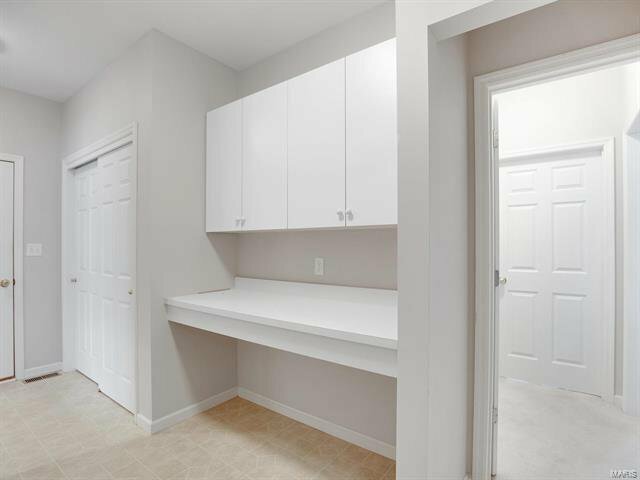 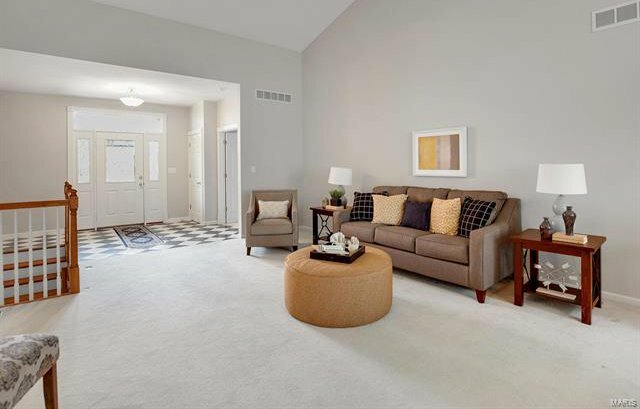 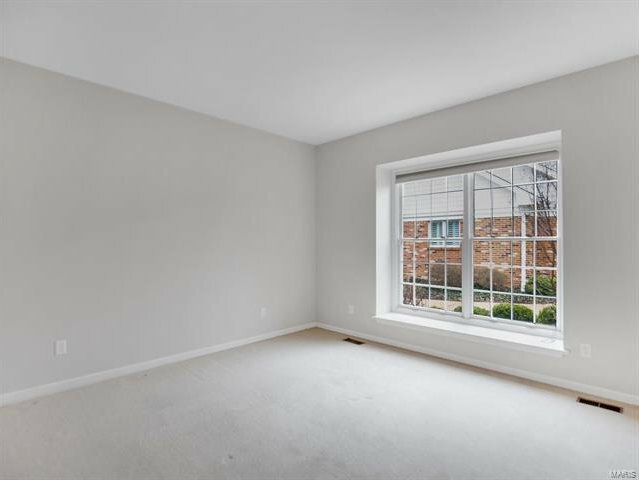 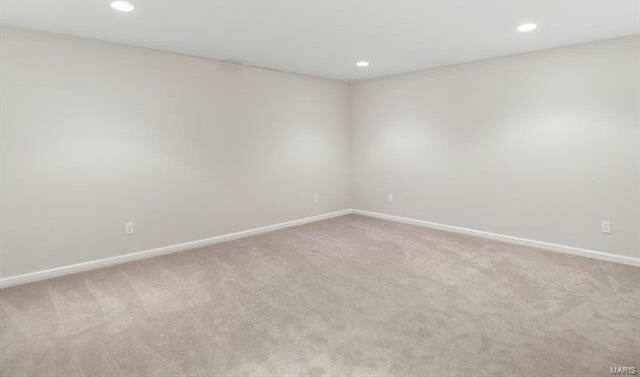 A blank canvas awaits your personal touch! 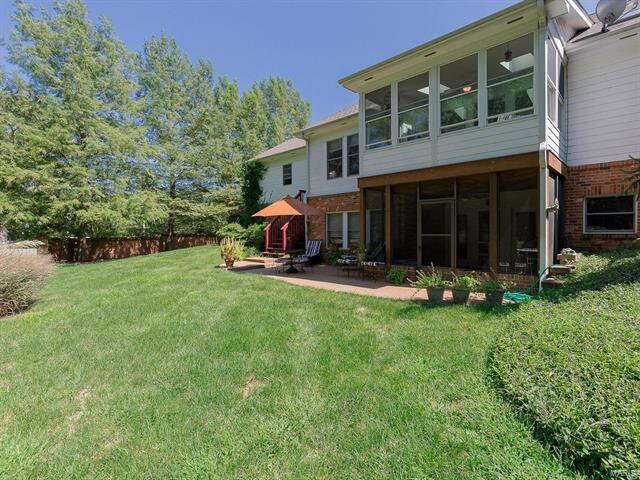 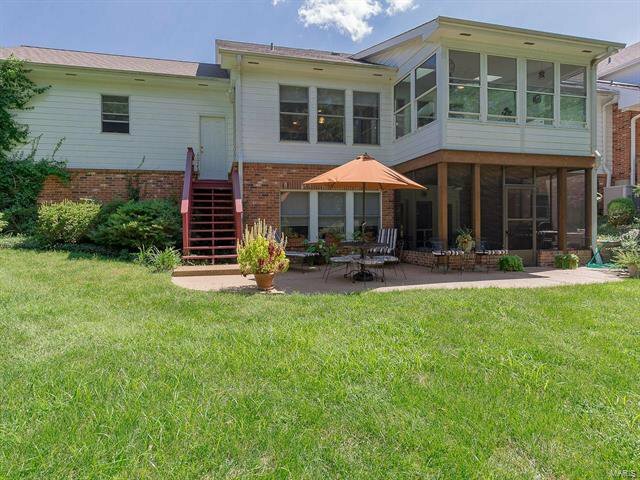 This 1-story villa boasts a great amount of beautiful and functional living space. 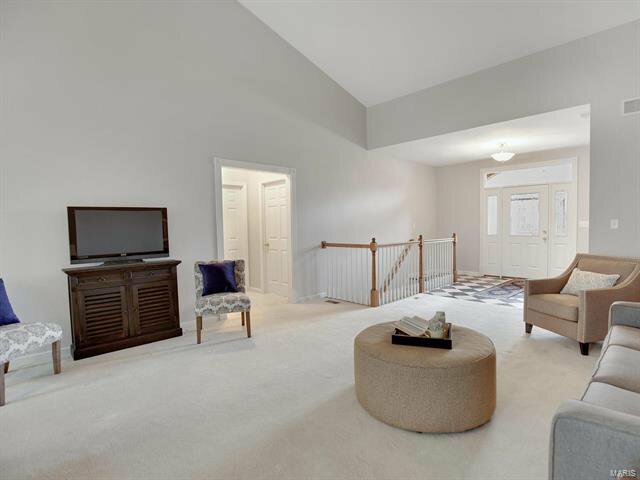 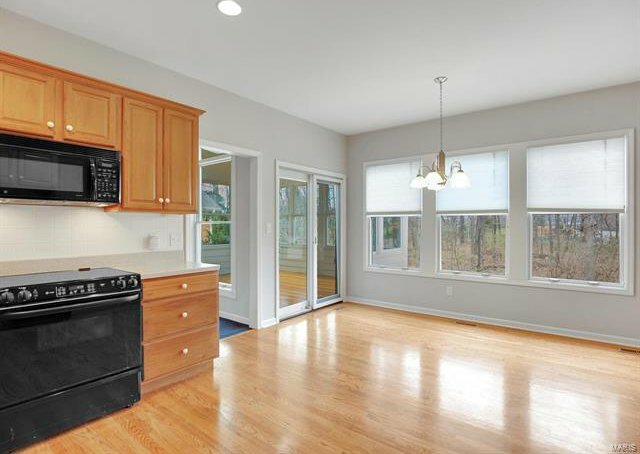 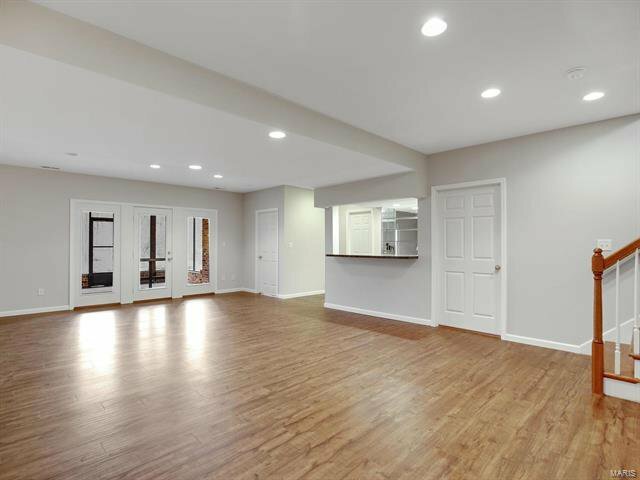 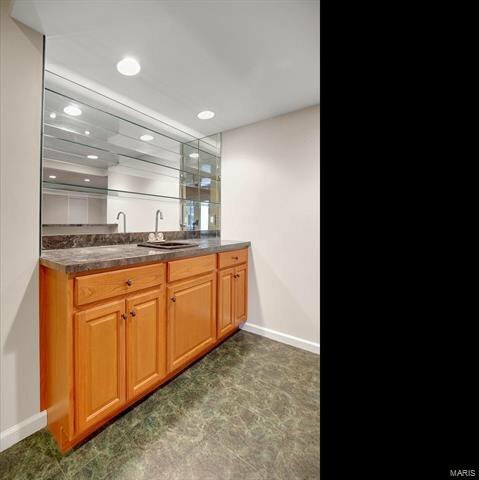 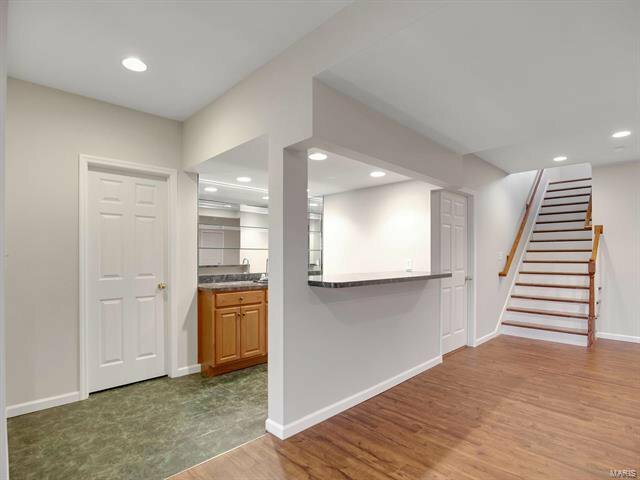 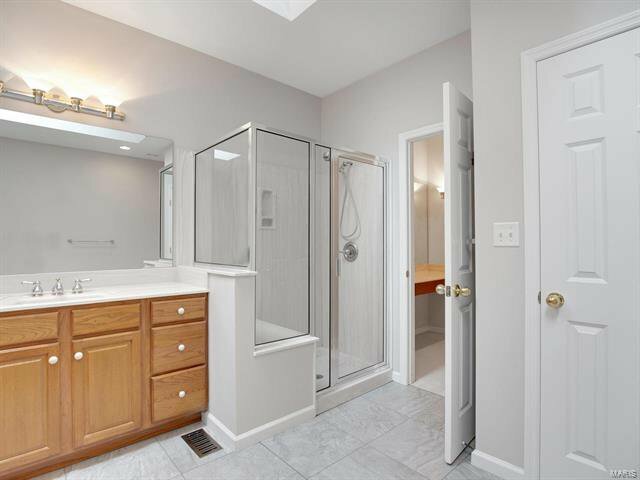 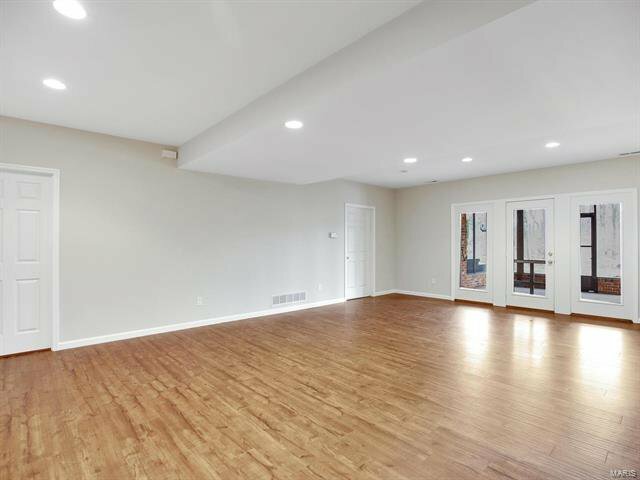 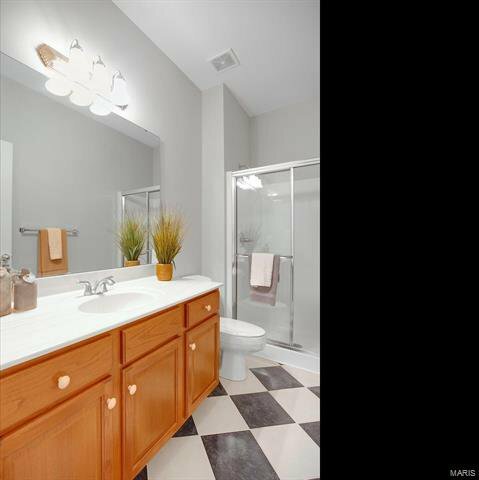 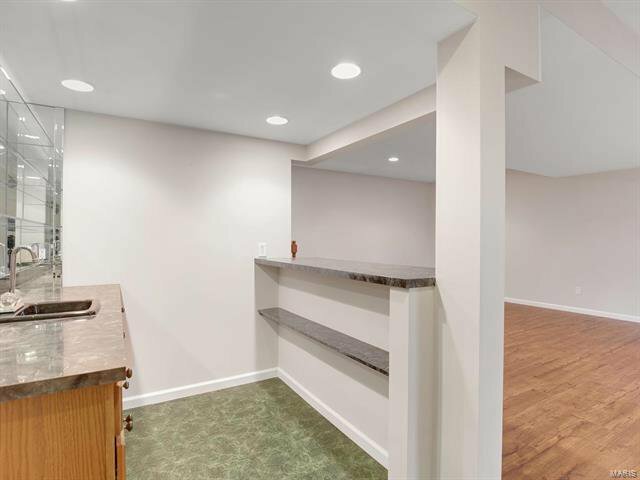 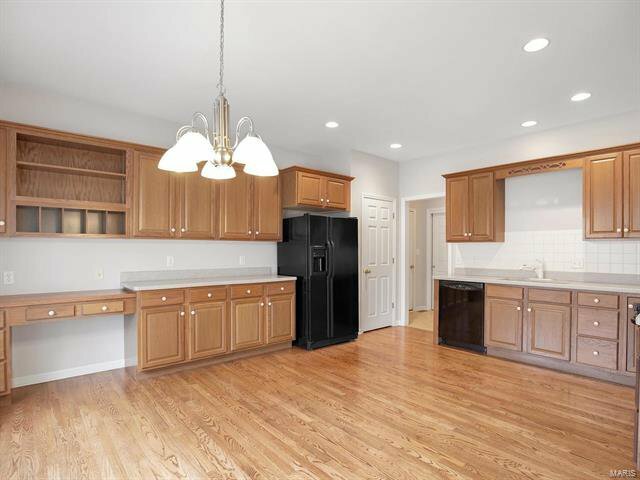 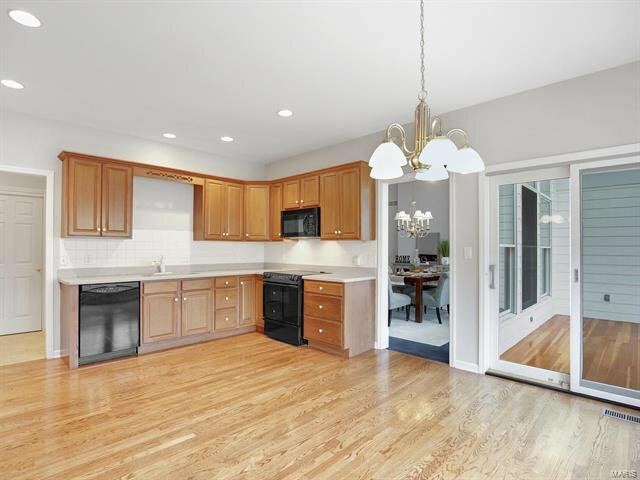 With fresh paint and new flooring throughout the fabulous finished basement, this 3 bed, 3 bath beauty will surely not disappoint! 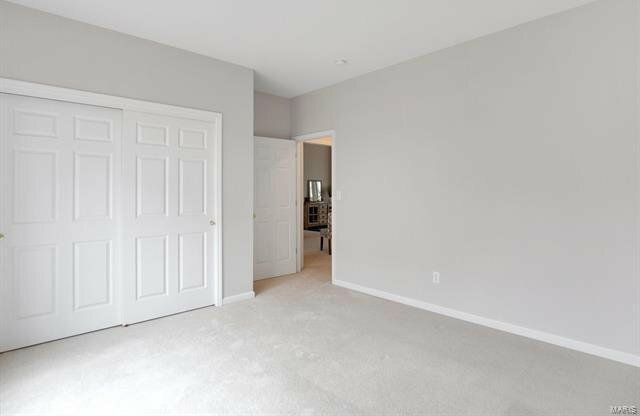 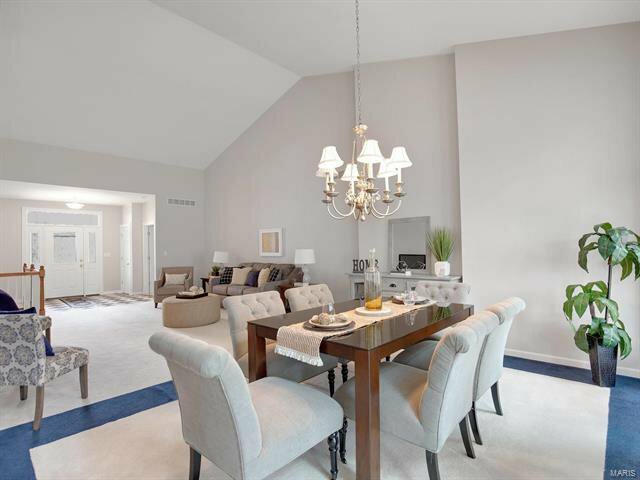 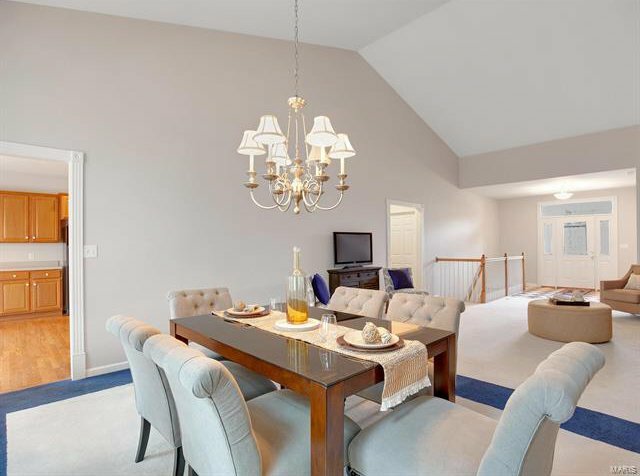 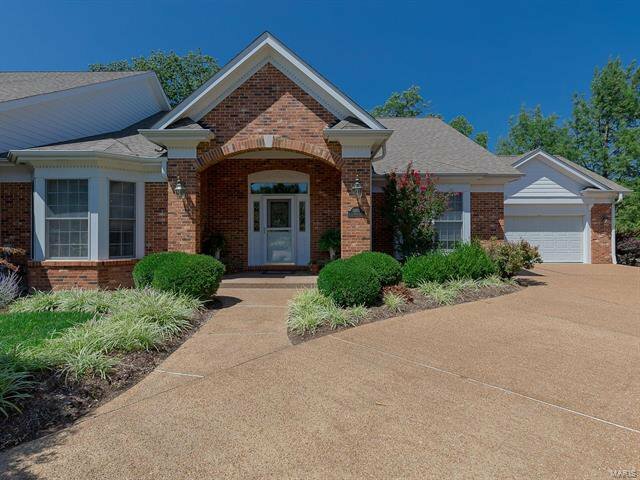 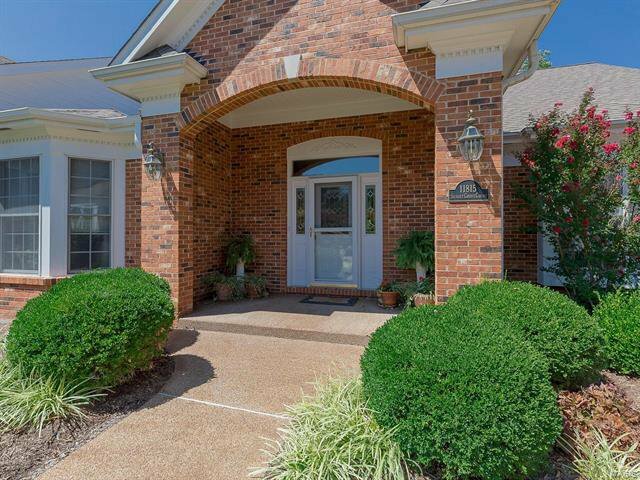 The open floor-plan of the main level includes a spacious entryway and foyer, master suite, main-level laundry, large eat-in kitchen with beautiful hardwood flooring, 42” custom cabinetry, quartz countertops, tiled backsplash, pantry, and planning desk. 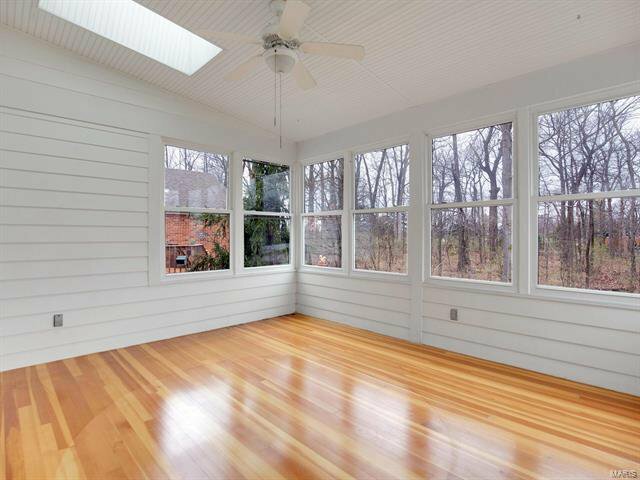 Also off the kitchen, is a bright and airy 3-season room perfect for your morning coffee or newspaper! 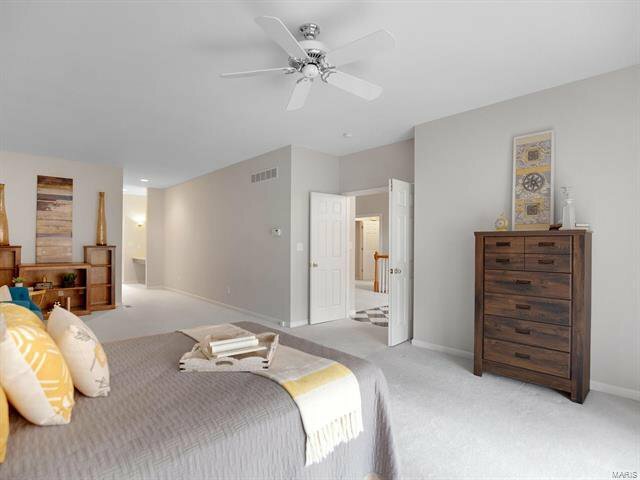 The massive master suite has not one, but two walk in closets, a make-up desk/vanity, dual sinks, a walk in shower with built in seat, jetted tub, and vaulted ceilings with sky lights. 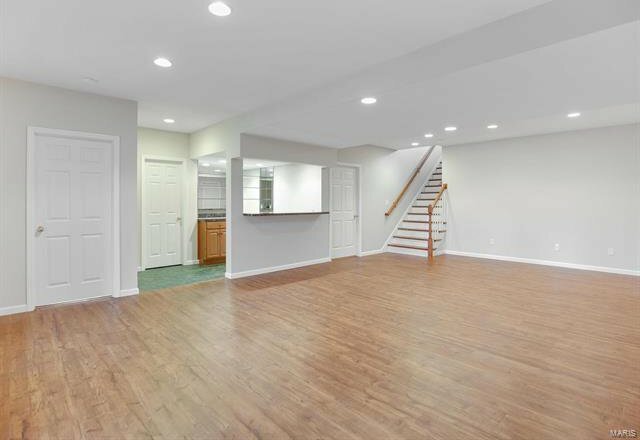 Don't forget the finished lower level! 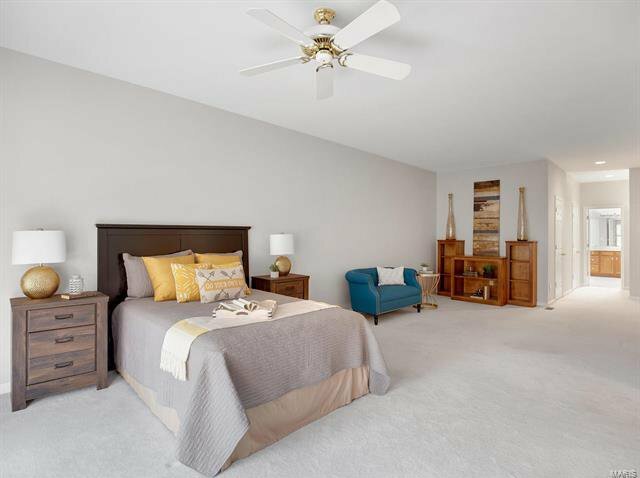 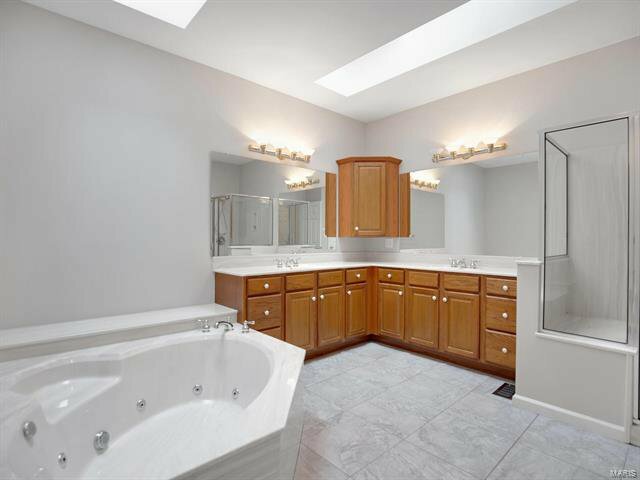 There you will find a family room, bedroom, 4th sleeping room, wet-bar, full bath, and huge storage area. 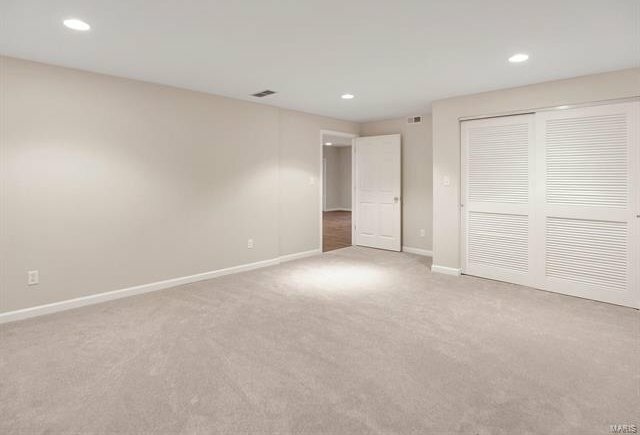 Make this villa home, and never move again!